Out with the Old, In with the Not-So-New? Dr. Kato believes that the rewards outweigh the risks because a child who undergoes this procedure will never have to take anti-rejection medication. Anti-rejection medication is used to ensure that the body does not reject the donor organ. Sadly, these drugs suppress the immune system and can increase the risk of cancer, infections, and other health problems (Grady 1). The procedure has its risks and does not work for every patient, but it is up to the parents to decide which method of treatment they want for their child. Surgery taking place at Rabin Medical Center. 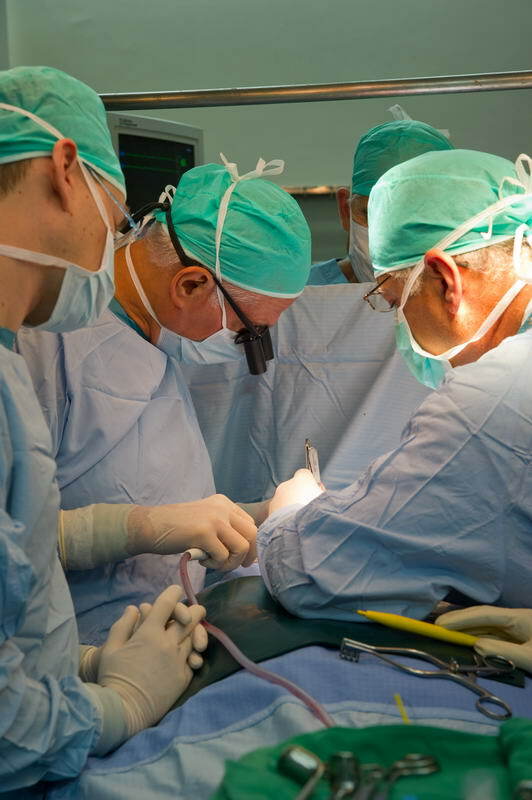 Rabin Medical Center’s Organ Transplantation Center is the finest and largest in Israel. Currently, the Hospital is seeking funding to build a new ambulatory wing of the Organ Transplantation Center to ensure that patients have a spacious and welcoming environment. If you would like more information about the project and the Center or if you would like to help fund this project, please contact afrmc@afrmc.org . Mammograms: Does Preventative Screening Save Lives?